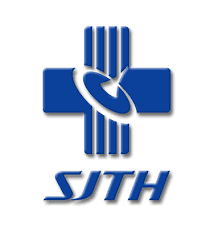 The Department of Peritoneal Cancer Surgery at the Beijing Shijitan Hospital is the largest HIPEC-facility in China today. It was founded by professor Yan Li, who is an active surgical oncologist and clinical researcher with over 300 publications, 10 international and national scientific awards, and over 20 research projects. Professor Li has long been dedicated to basic, translational and clinical researches in cancer invasion and metastasis, specialized in hepato-gastro-intestinal cancers. He has established a series of hepatocellular, gastric and colorectal cancer cell lines and animal models for cancer metastasis researches. 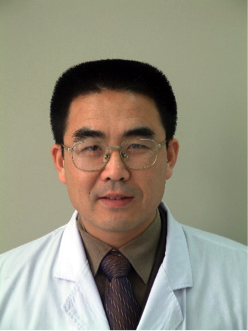 From 2003, professor Li’s group has focused on the translational and clinical studies of peritoneal carcinomatosis. He has conducted four animal model studies to demonstrate the effectiveness of both the normthermic and hyperthermic intraperitoneal chemotherapy. He also conducted a series of diagnostic studies, and established an effective diagnostic system including serum tumor markers, static three-dimensional CT and dynamic oral radiography, which has significantly enhanced the diagnostic accuracy, reduced the workload and optimized the clinical decision-making procedures. The most impressive are his series of phases I, II and III clinical trials on cytoreductive surgery (CRS) plus hyperthermic intraperitoneal chemotherapy (HIPEC) to treat peritoneal carcinomatosis from gastric cancer. These studies have become the milestones in the field of peritoneal cancer treatment. As a leading surgical oncologist in China, professor Li has successfully drafted the Chinese Expert Consensus on CRS+HIPEC to Treat Peritoneal Carcinamotosis from Abdominal and Pelvic Malignancies, in close coordination with China Anti-Cancer Association. Recently professor Li and co-workers published consensus guidelines English and Chinese.